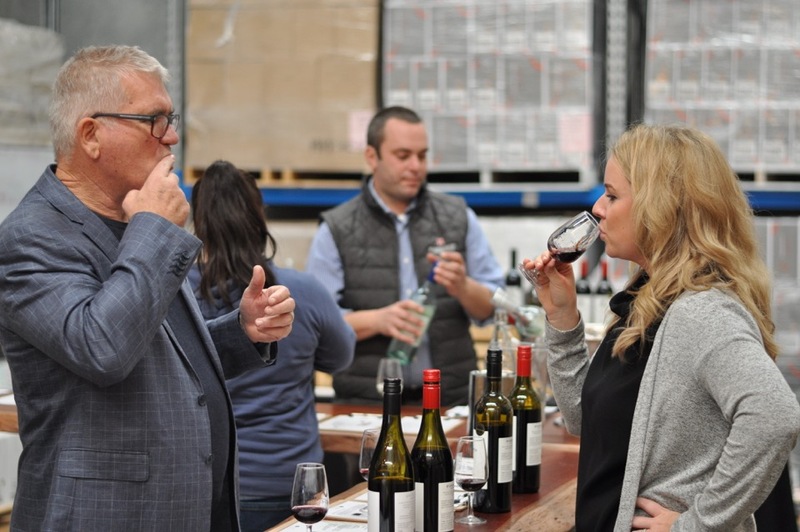 Last Saturday may have been a bit cold and wet, but it didn’t stop the hoards of wine aficionados dropping into our City Cellar Door for our End of Financial Year Sale. 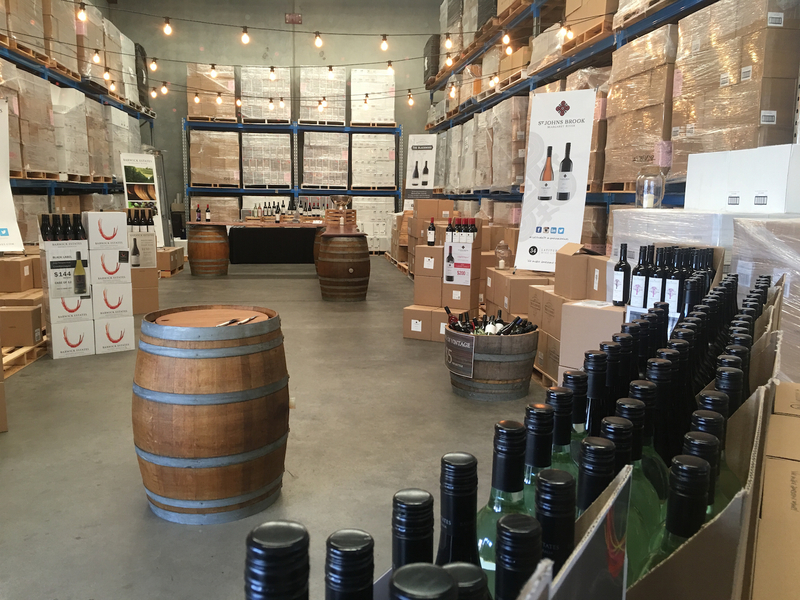 The warehouse was transformed into a magical wonderland of wine and cheese, and all our brands were on show ready for everyone to taste. 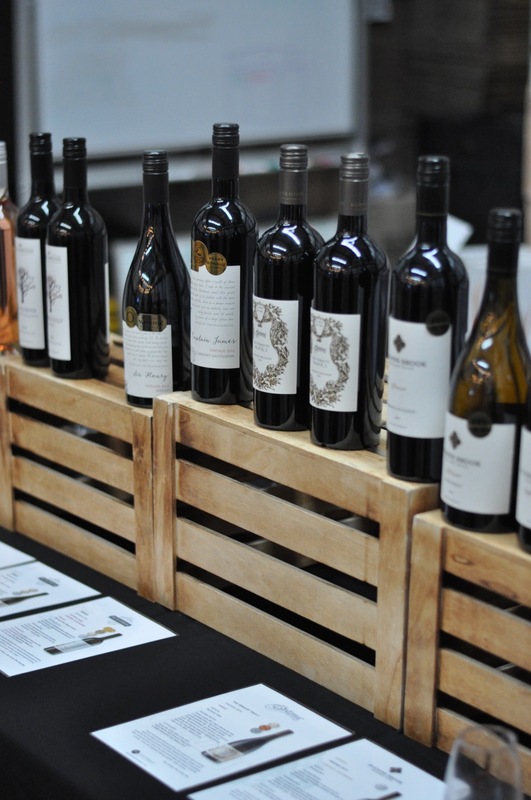 Once again the St Johns Brook Chardonnay was a popular choice, as was the Optimus Shiraz. 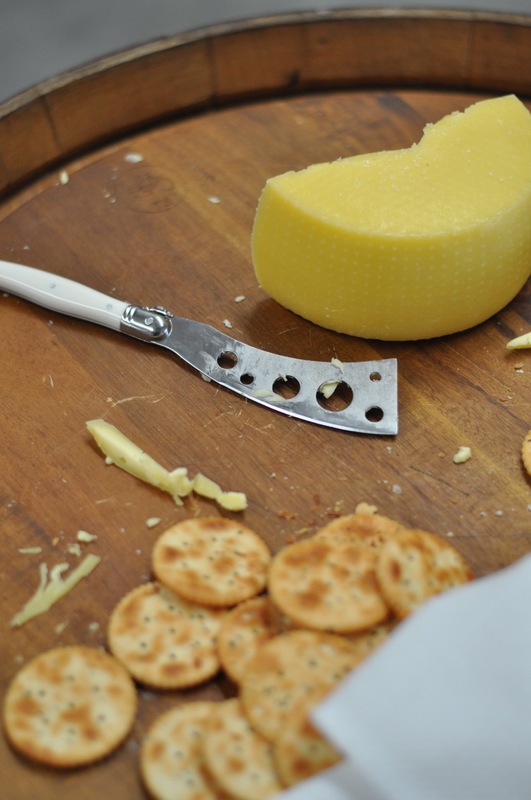 Accompanying the wines was a fabulous spread of cheese supplied by local fromager Borello Cheese. 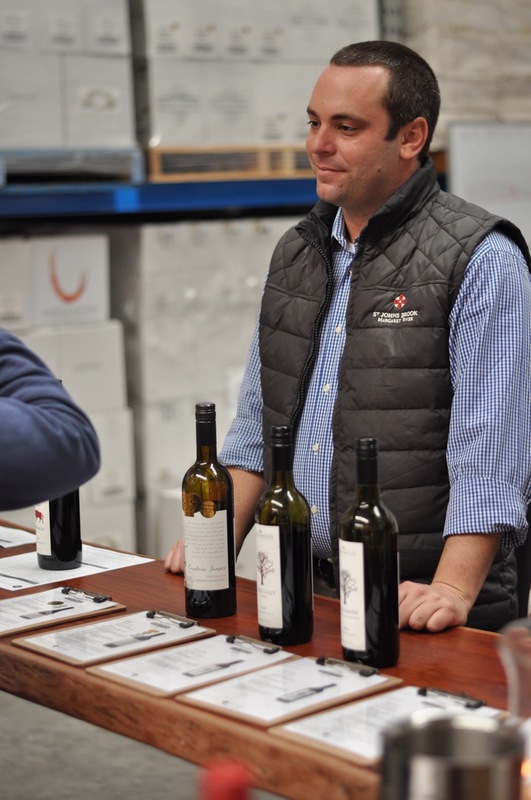 We encourage all visitors to our City Cellar Door to try before you buy, and with Giulio our winemaker up from Margaret River, there was plenty of words like “palate, cassis, aroma and vigorous” being bandied around and the odd bit of spittoon usage. 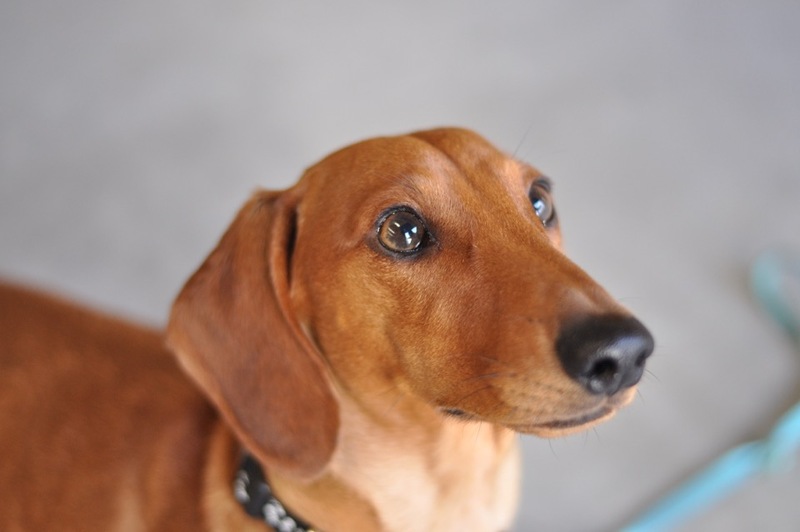 Even Hank the dashing Dachshund made his Cellar Door debut! 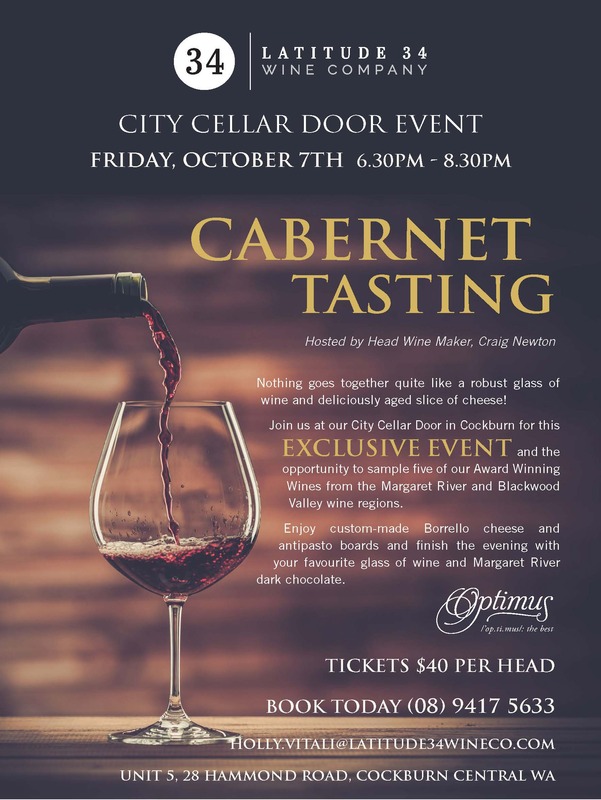 If you would like to be kept in the loop about our City Cellar Door Events and Sales, please use the form below to sign up for our Newsletters. 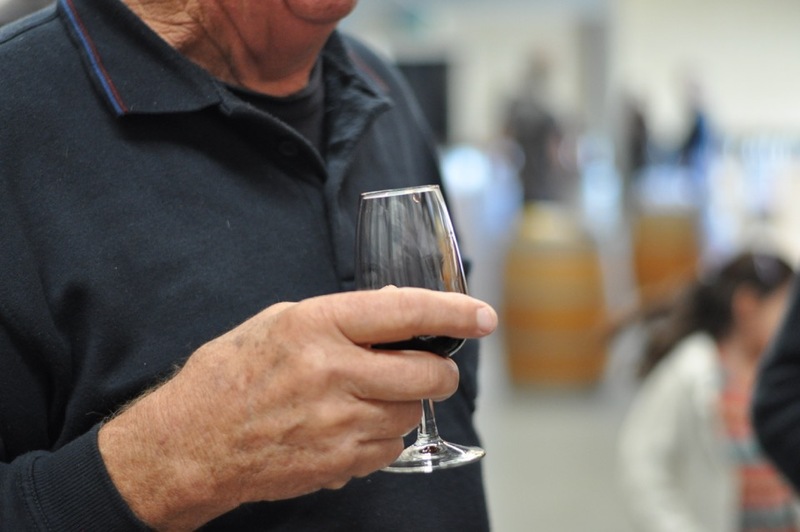 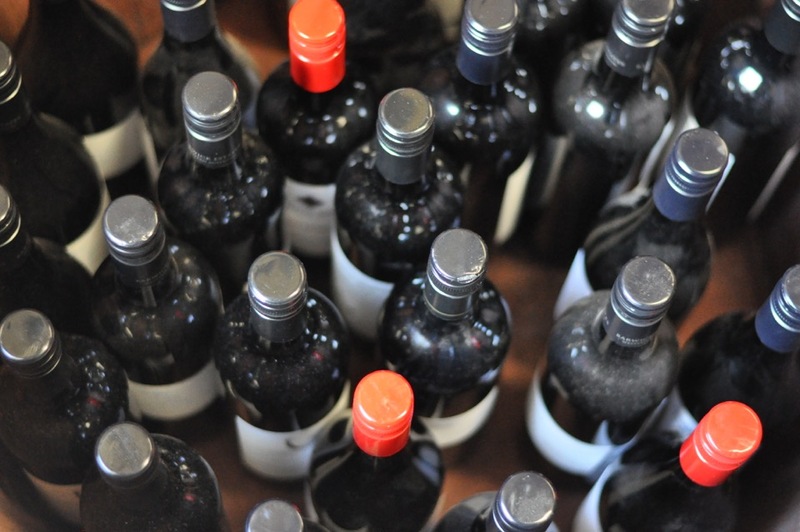 Don’t forget, our City Cellar Door is open every Friday from 9-5pm.